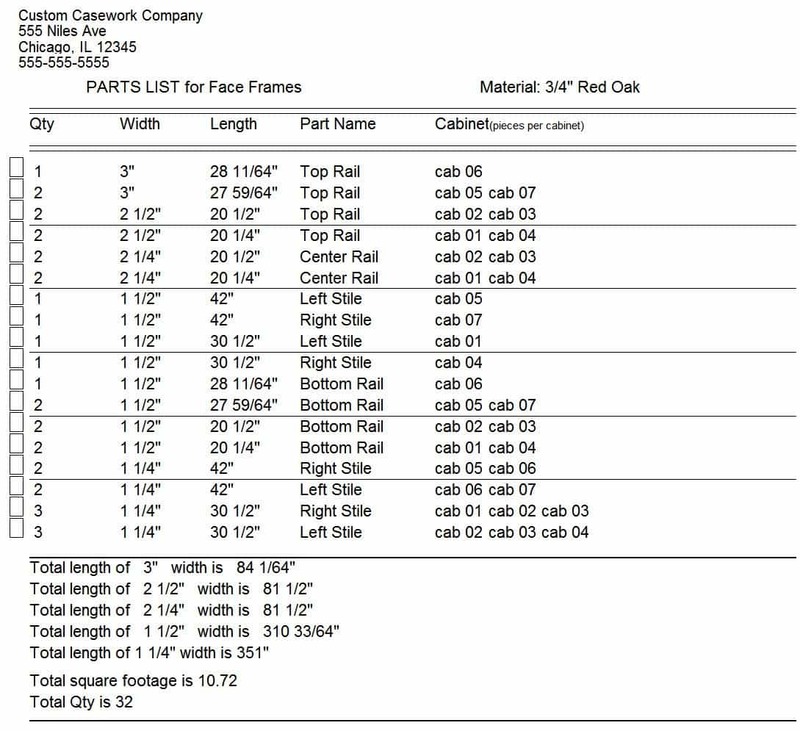 Cabinet Solutions is a complete software package for custom cabinet design, 2D & 3D drawings, cut lists, pricing, and manufacturing. **If you build commercial cabinets, you may also want to check out the AutoCabinets software. AutoCabinets is a CAD based cabinet design program with very flexible shop drawings, CNC capabilities, and other tools that lend to the designing and manufacturing of commercial cabinetry. 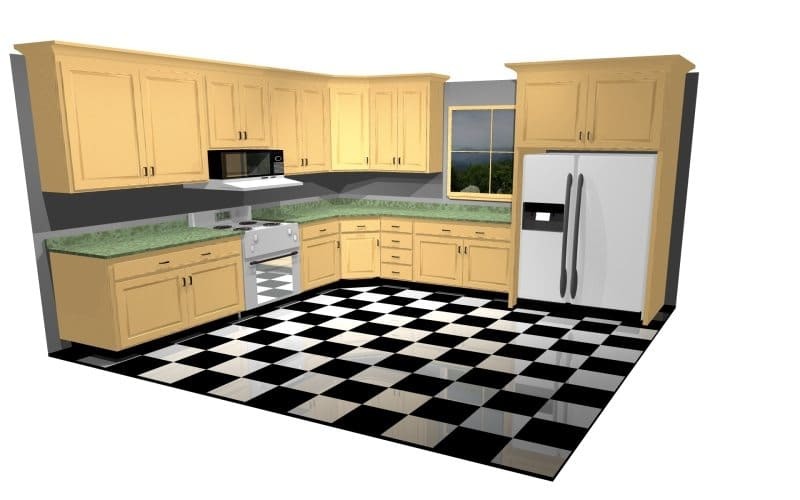 Pro100 Design Software features high-end 3D renderings, and the ability to design very custom cabinets and other objects from scratch, at the part level.